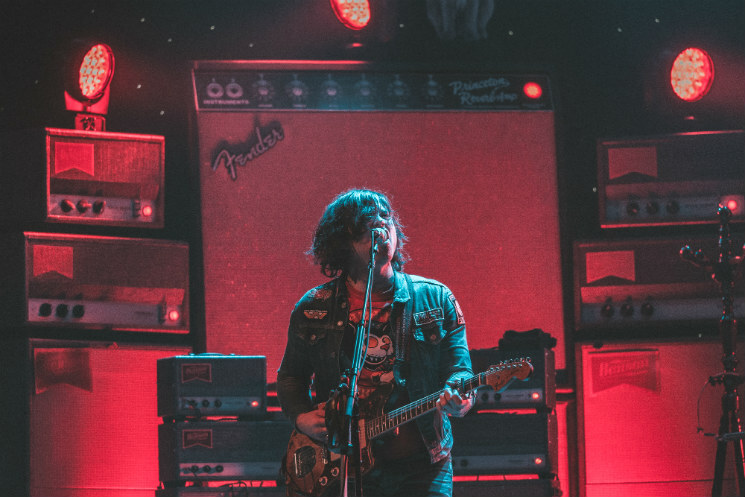 Ryan Adams' upcoming U.K. and Ireland tour has been cancelled. The decision comes after (former) fans petitioned for ticket refunds on social media, following the abuse allegations against the singer-songwriter. According to the BBC, a number of fans demanded refunds once the New York Times exposé was published last month, but no ticket-selling agents commented on policy at the time. A consumer expert, though, said, "Ticket holders who change their mind for whatever reason about going to see a concert have no legal right to a refund." Well, it looks like everyone will be getting a refund now. Refunds are expected to be processed by Monday (March 4). The tour was slated to begin in Dublin on March 31, eventually wrapping up in Cambridge on April 11. As previously reported, Adams' upcoming album Big Colors has also been shelved. He was originally slated to release three LPs this year, but neither of the other two had been given firm release dates.